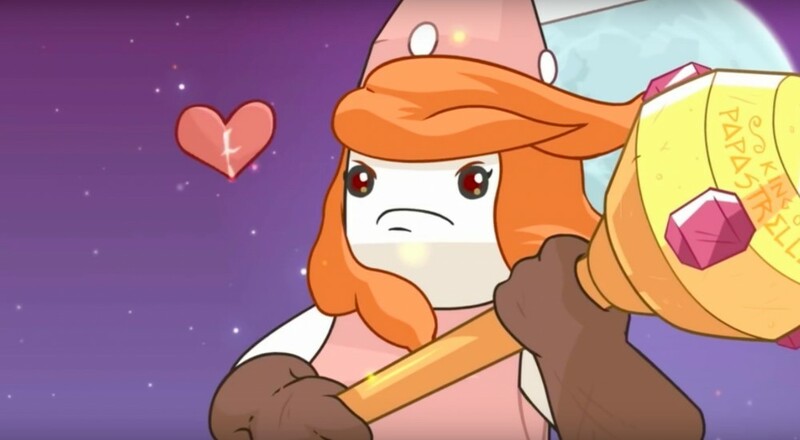 There's some new content available for Pit People today. Update 4: Vibrant Villains will go live for both the Xbox One Game Preview and Steam Early Access versions of the game and alongside a number of balancing/quality of life fixes, this update adds two new story quests and a number of side quests to enjoy with a friend. Locke and Nick checked Pit People out a few months back and came away impressed by what they saw then. Since that time, there's been an update that added daily co-op tasks, and now this one that adds even more for you and a buddy to do. While the title still doesn't have a firm release date, updates like this one push the title ever closer. The full patch notes can be found here. Pit People is available on PC via Steam Early Access and on Xbox One via the Microsoft Store for $14.99. It supports two player local or online co-op.